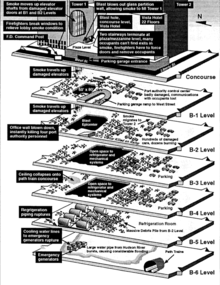 This article is about the 1993 World Trade Center bombing. For the terrorist attack in 2001, see September 11 attacks. 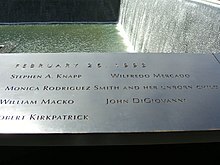 Wikimedia Commons has media related to 1993 World Trade Center bombing.